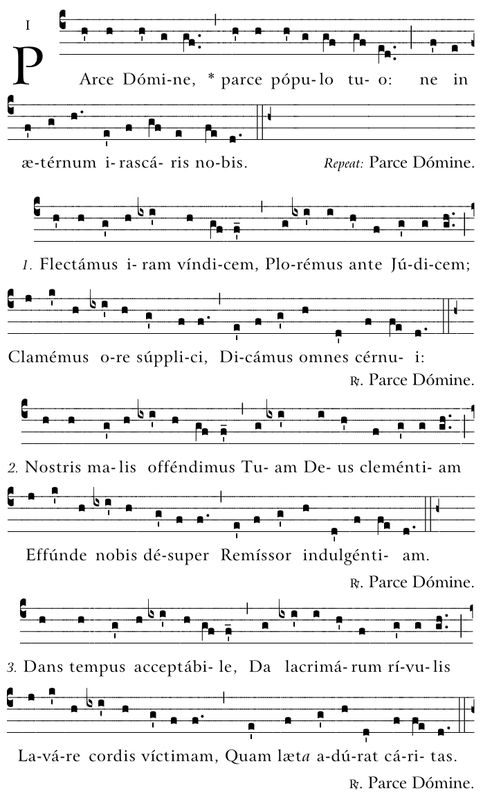 Purpose: For parishes or music directors who want to construct a booklet for the choir or parish publications (e.g., booklets for specific Mass, First Communion, Confirmation, funeral, etc.). 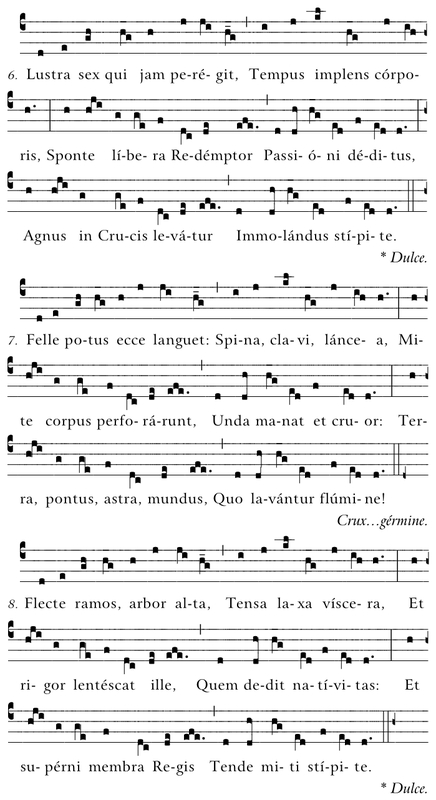 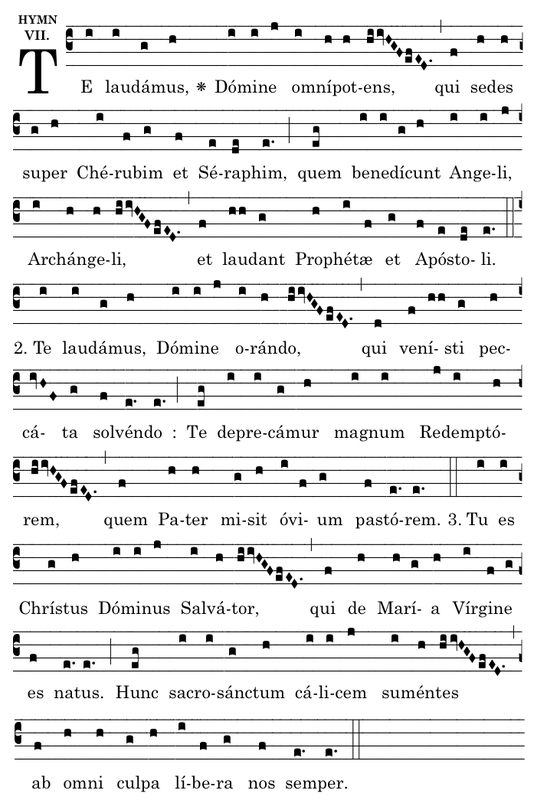 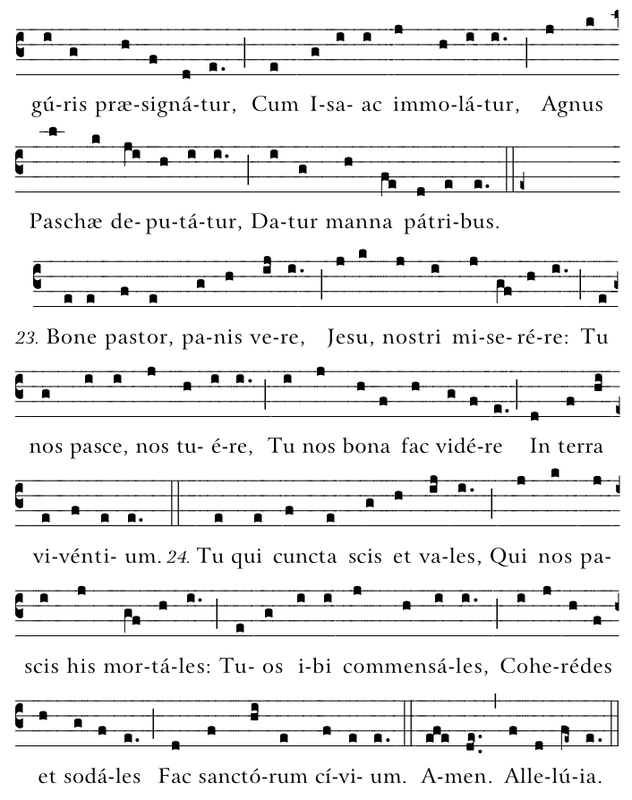 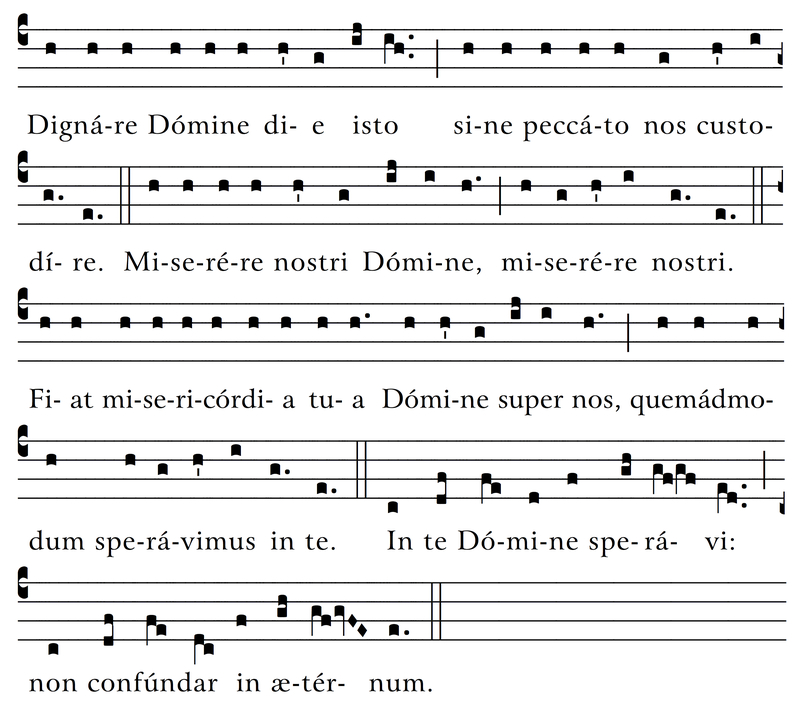 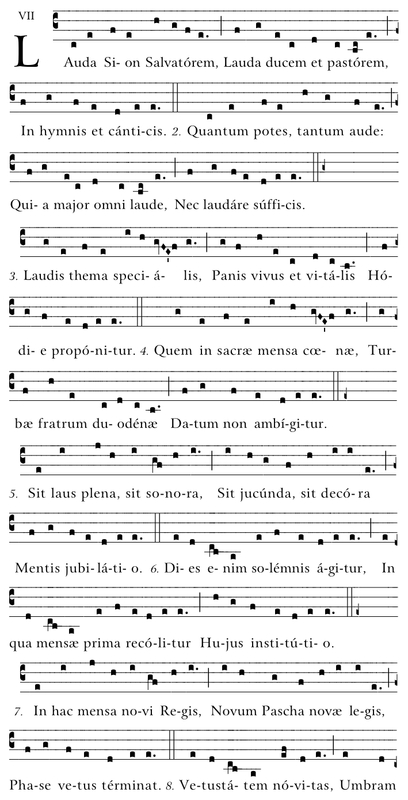 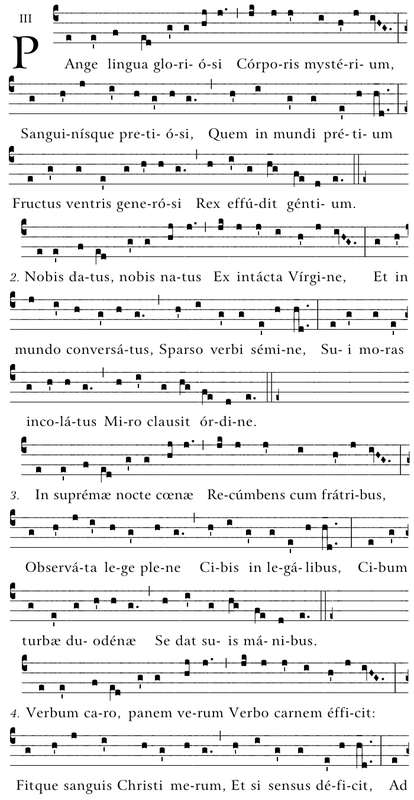 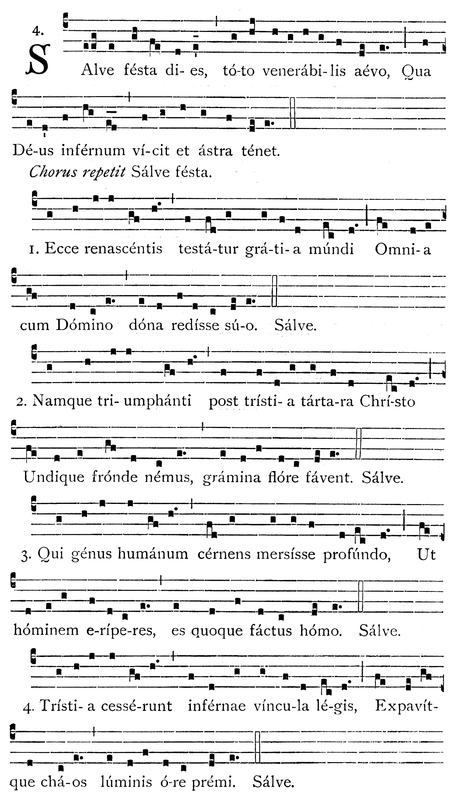 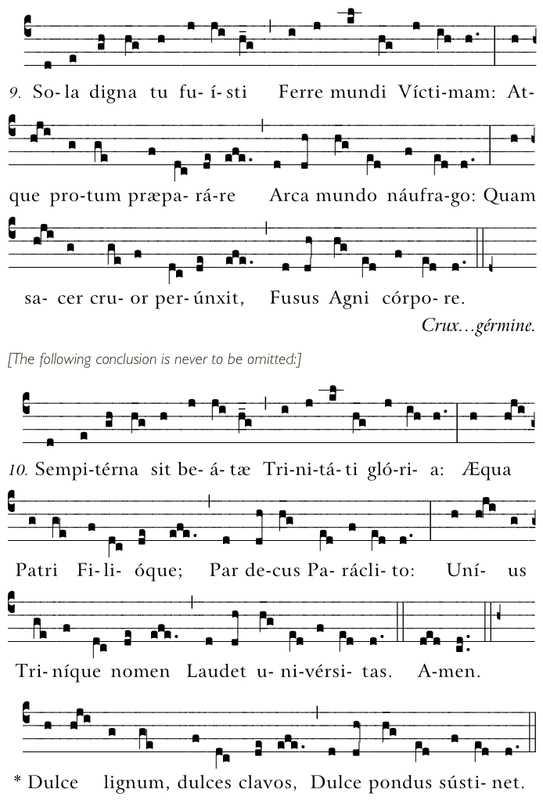 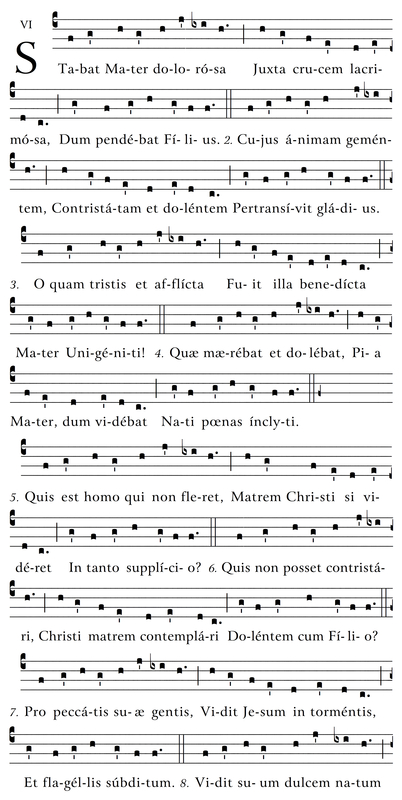 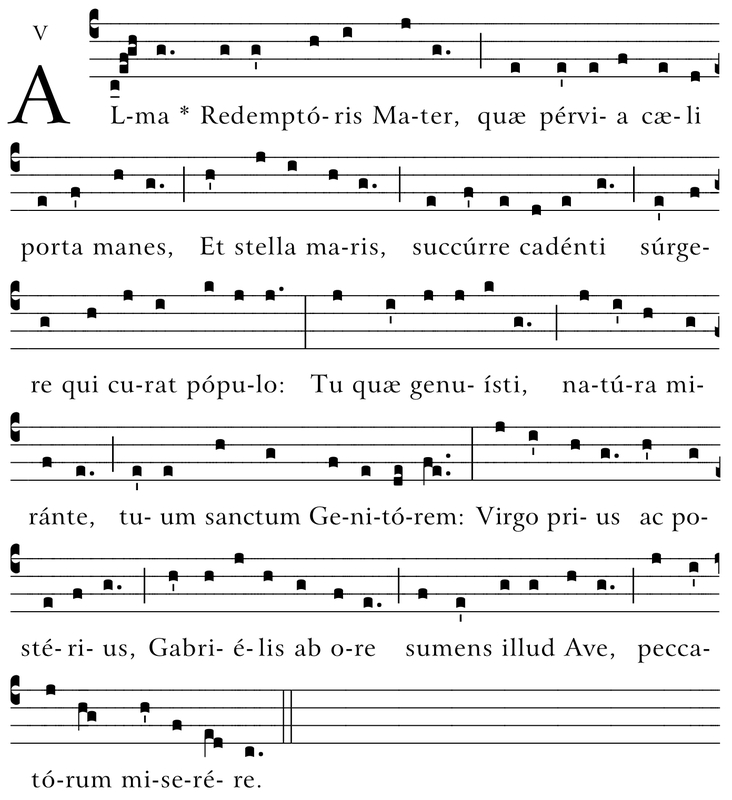 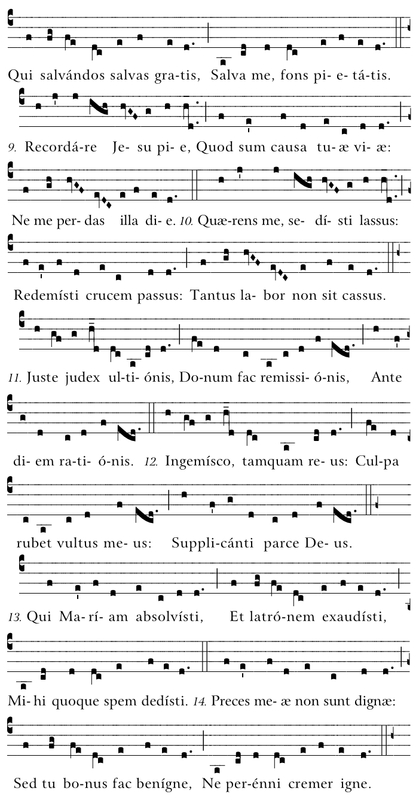 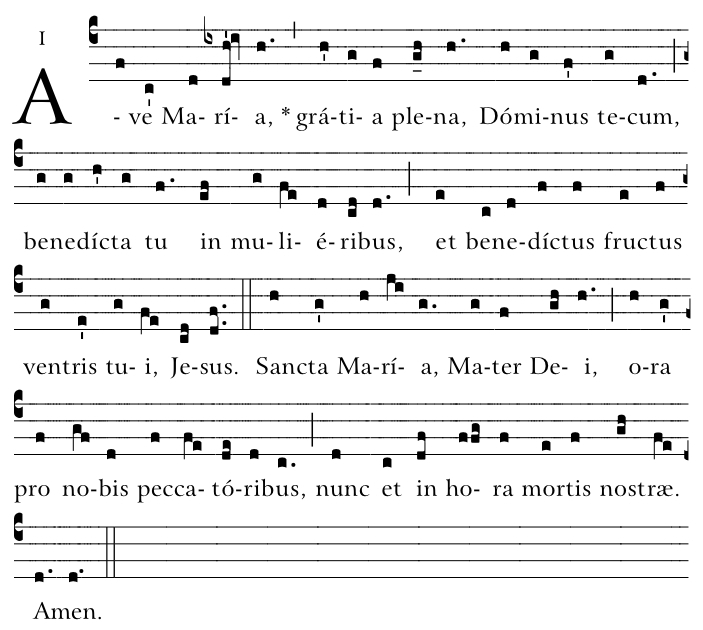 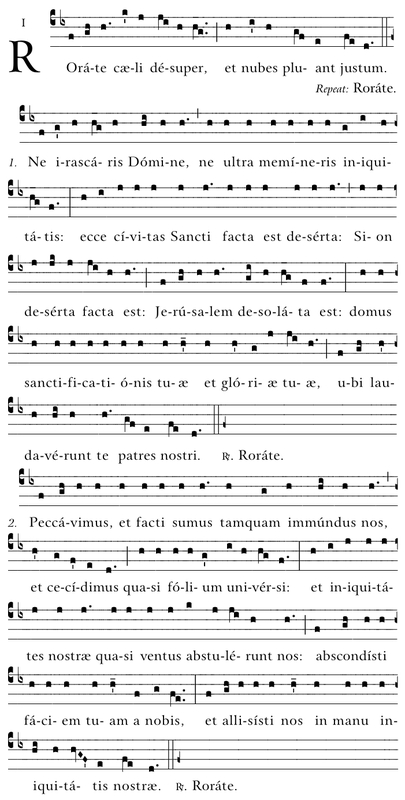 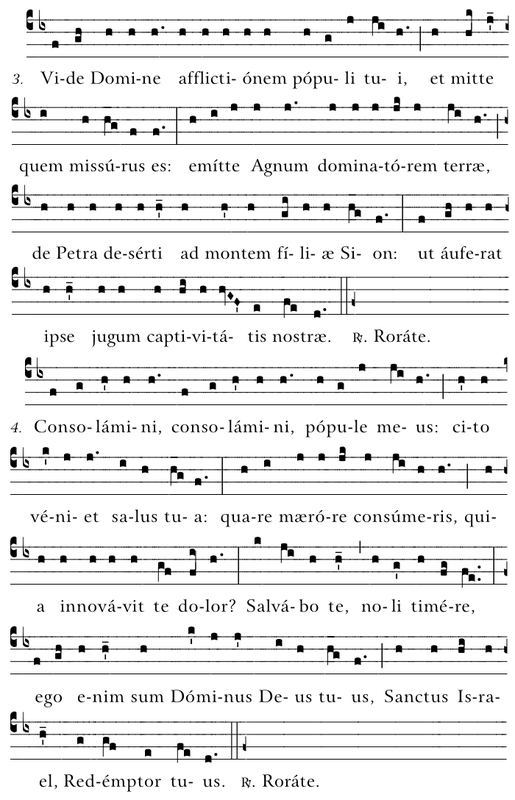 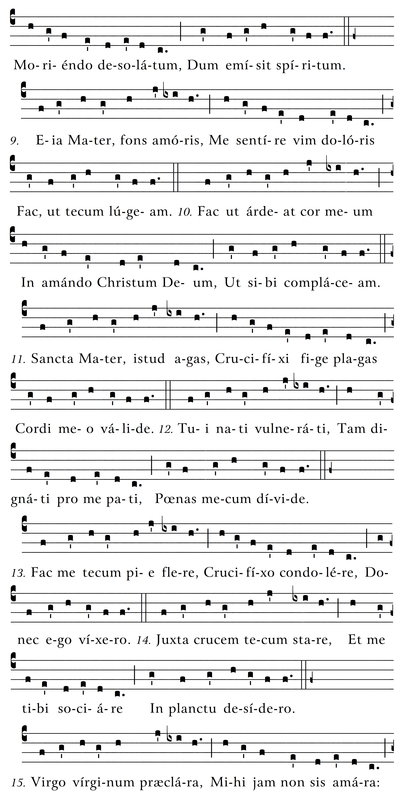 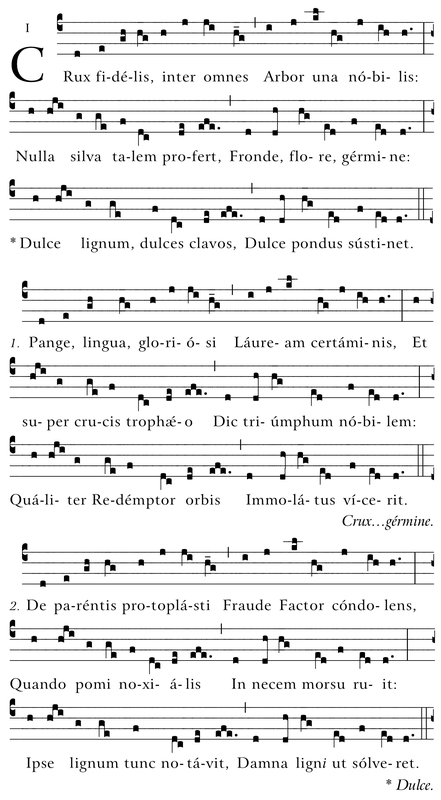 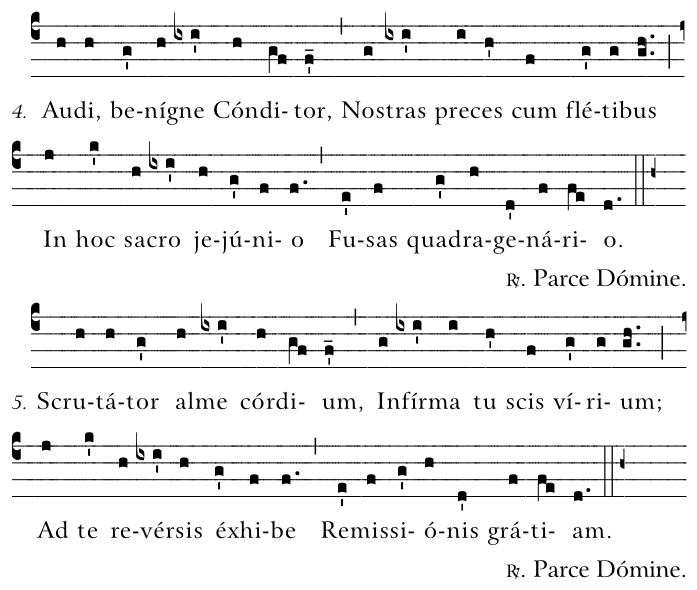 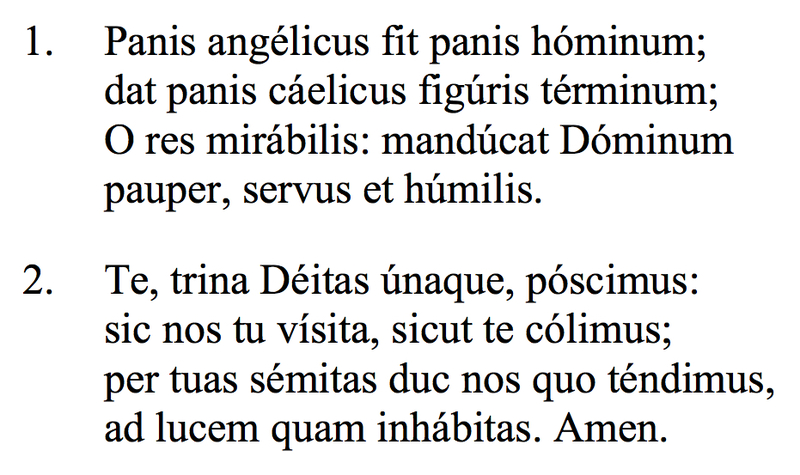 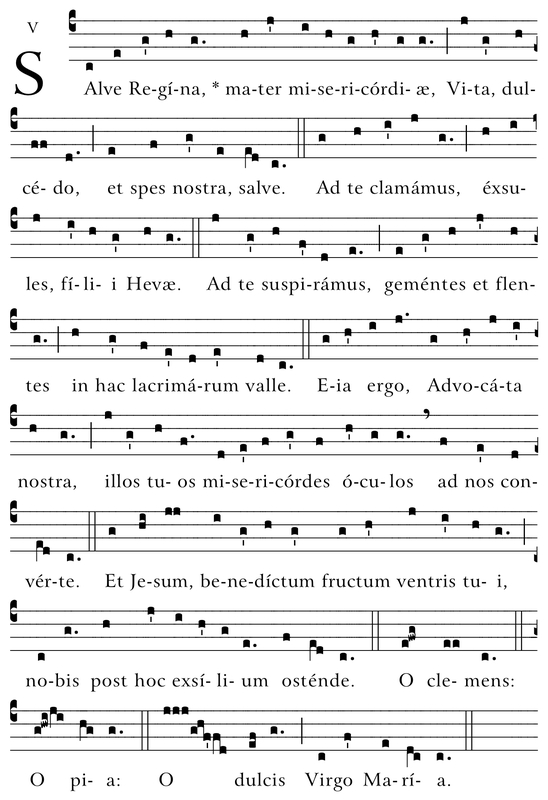 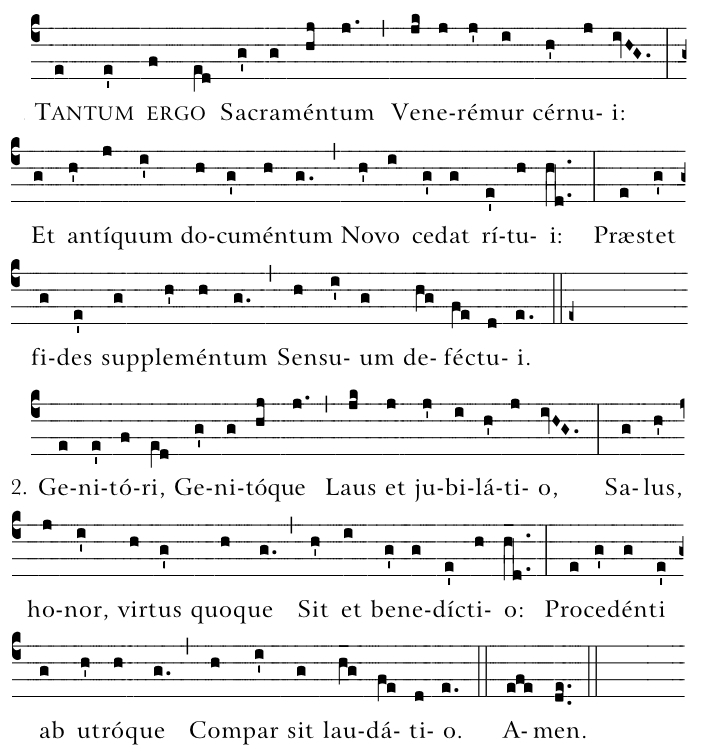 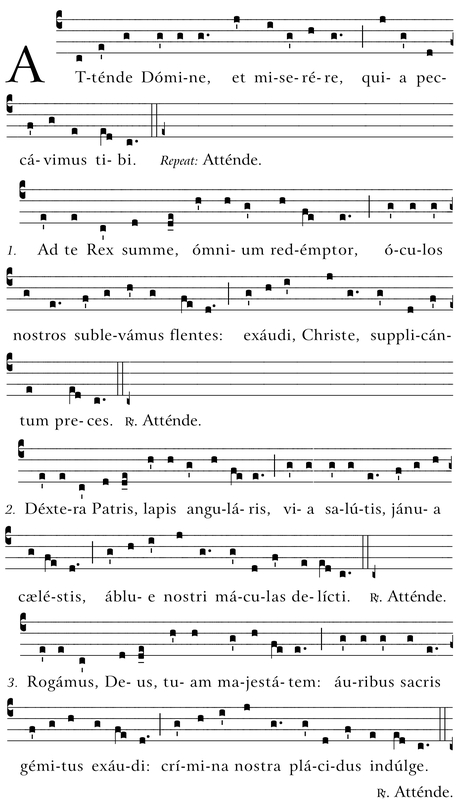 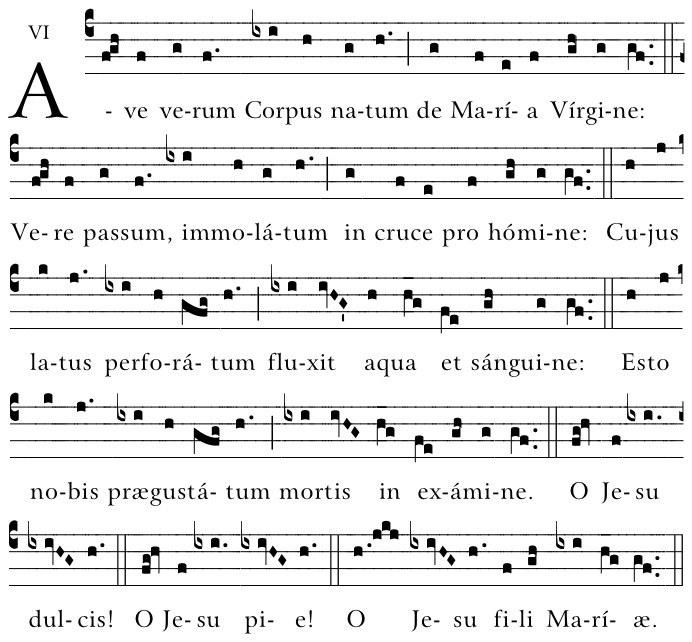 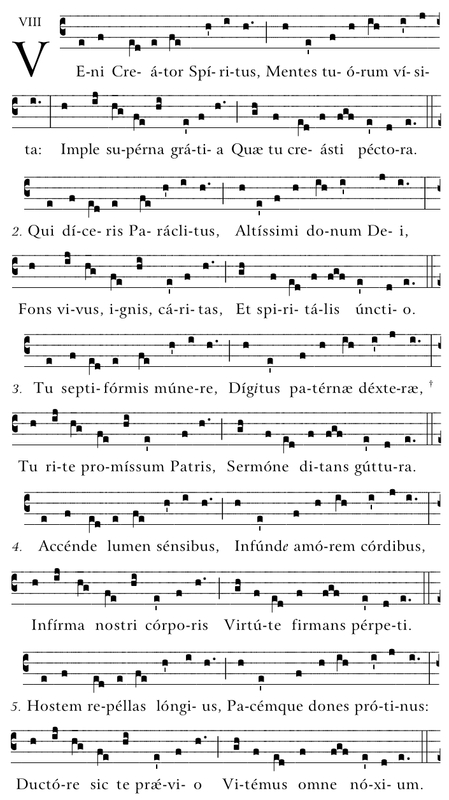 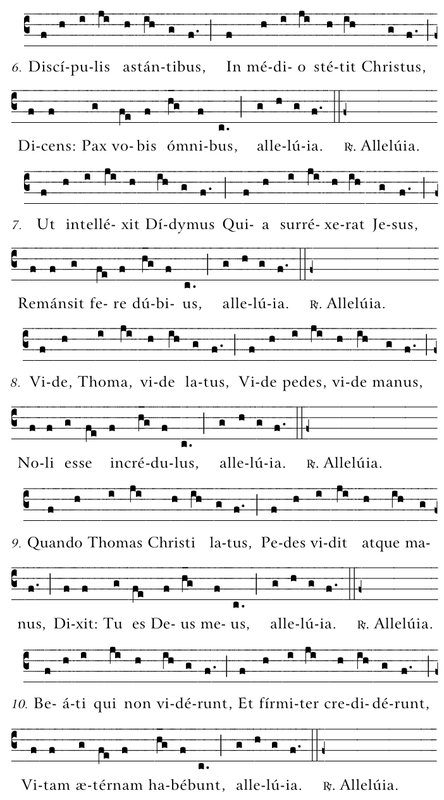 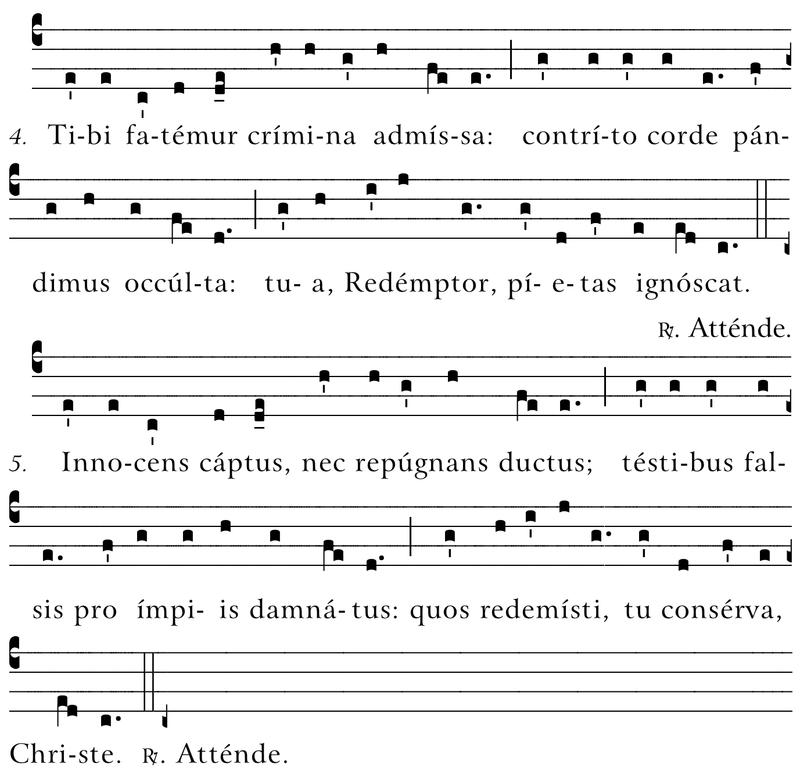 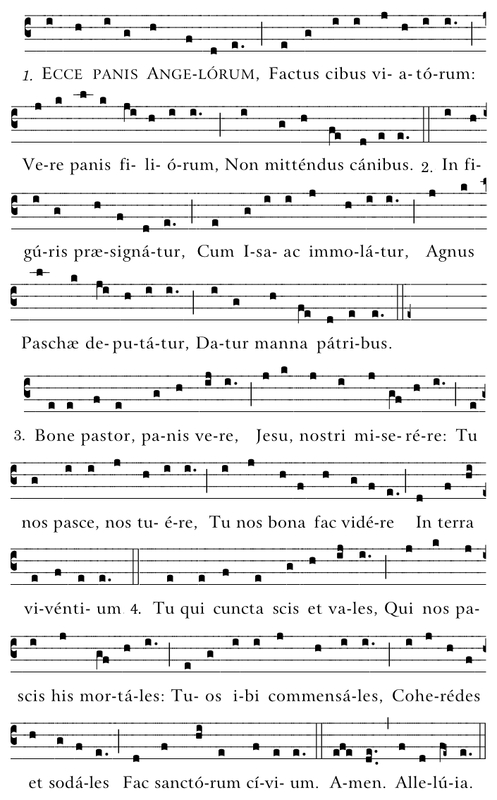 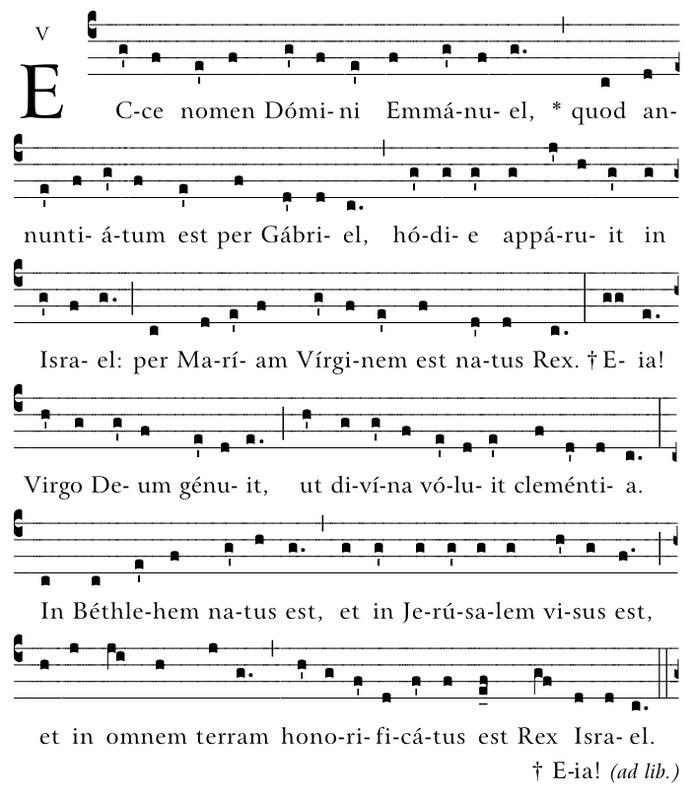 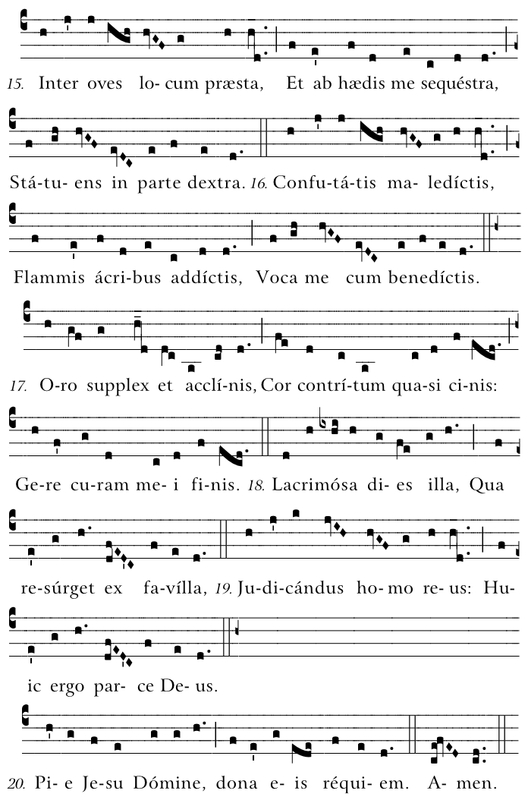 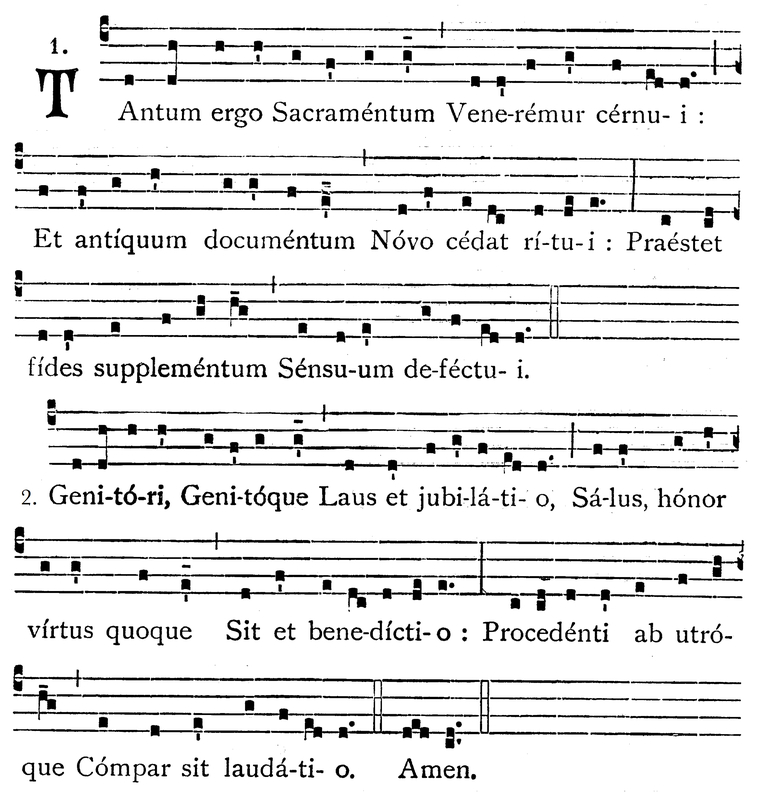 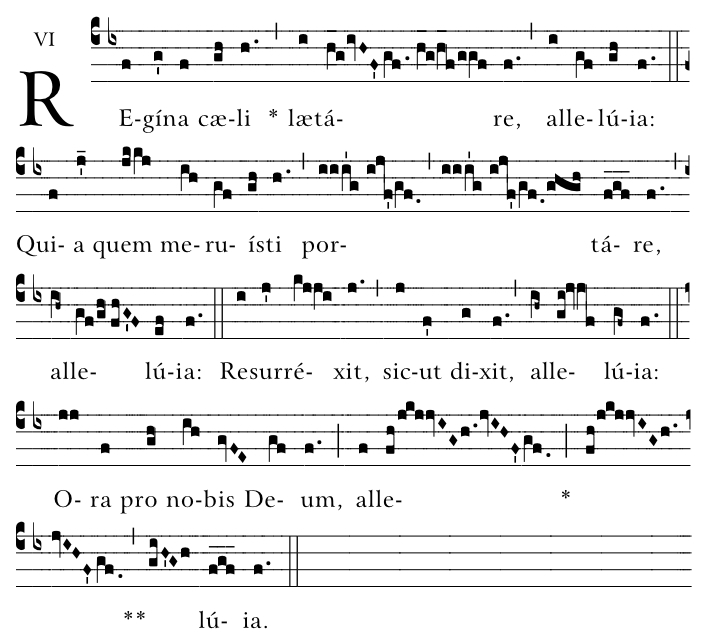 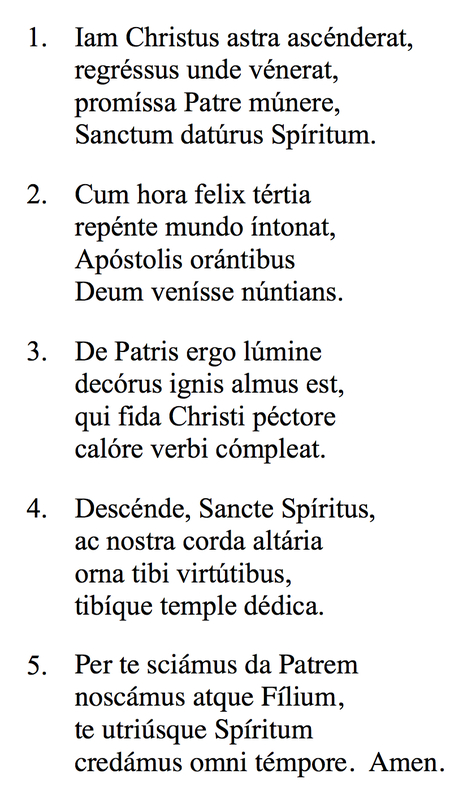 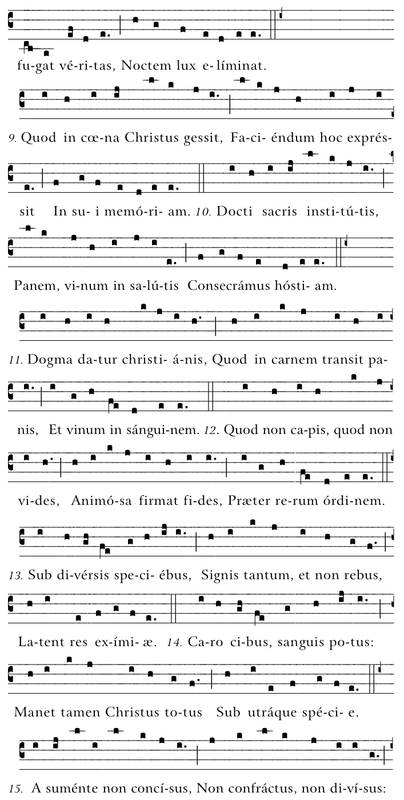 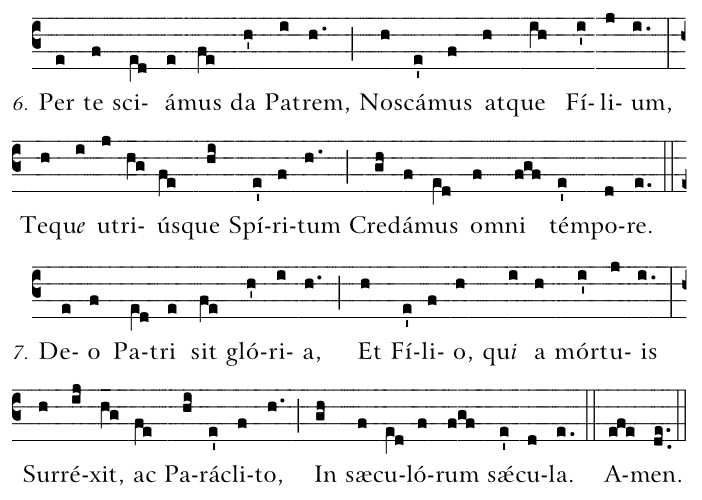 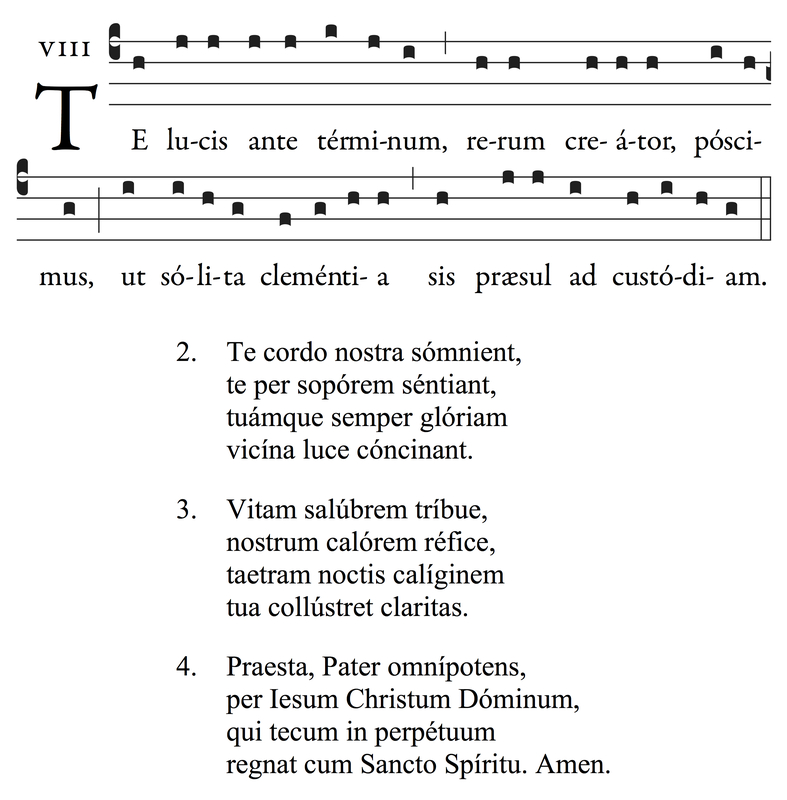 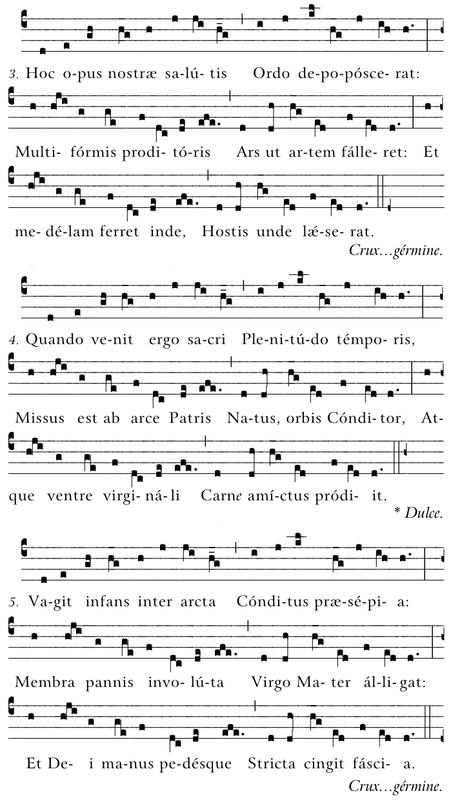 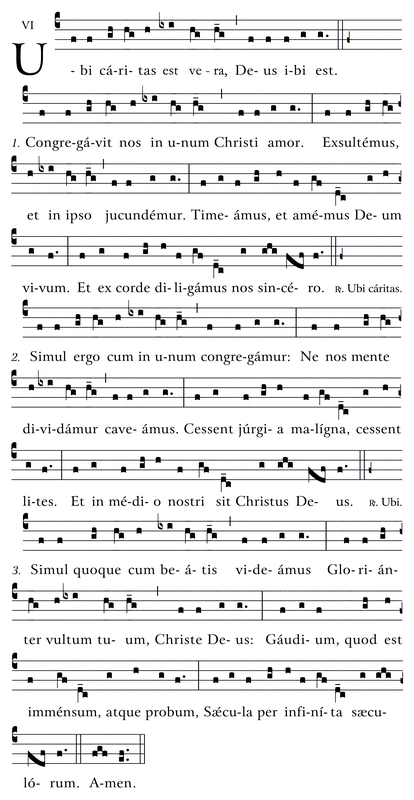 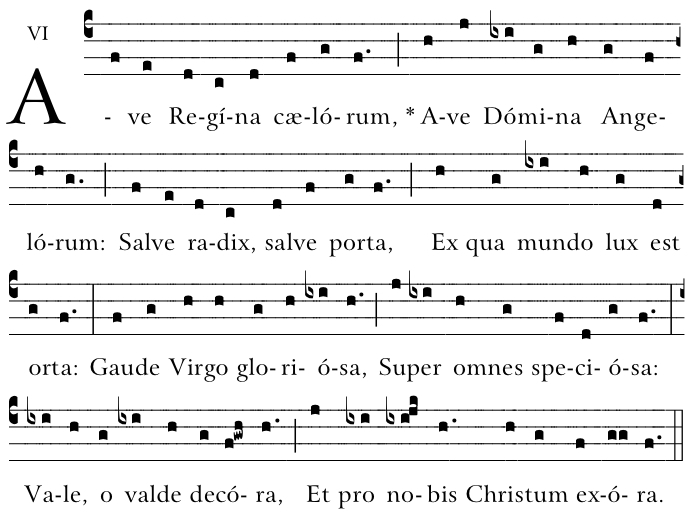 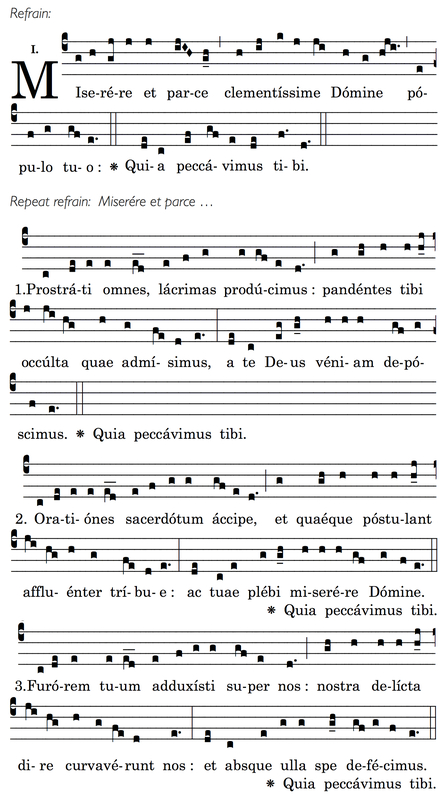 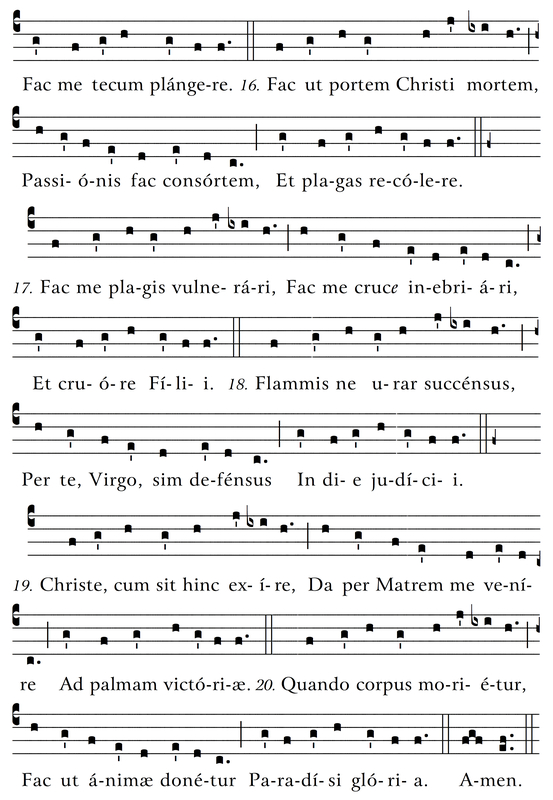 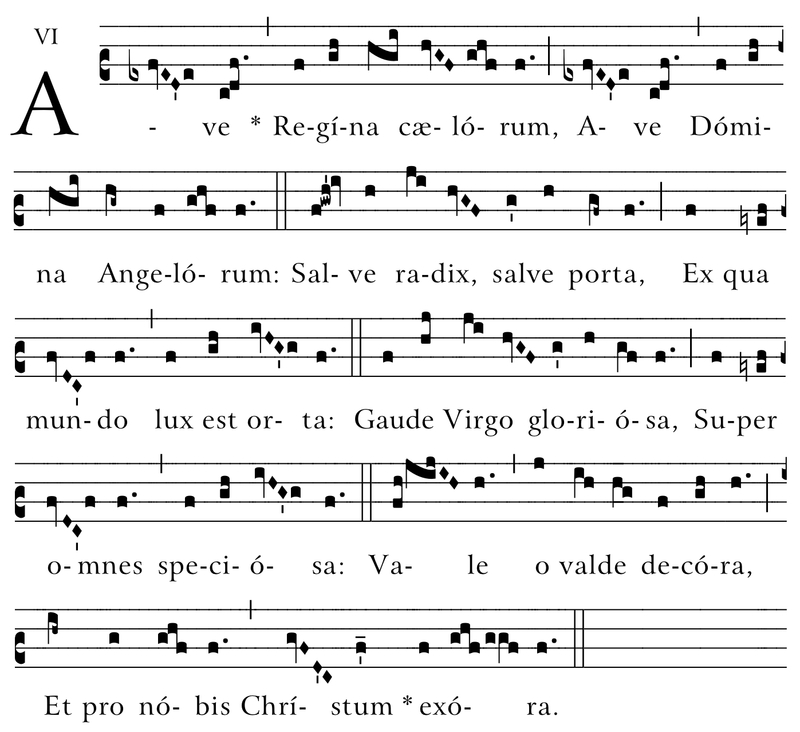 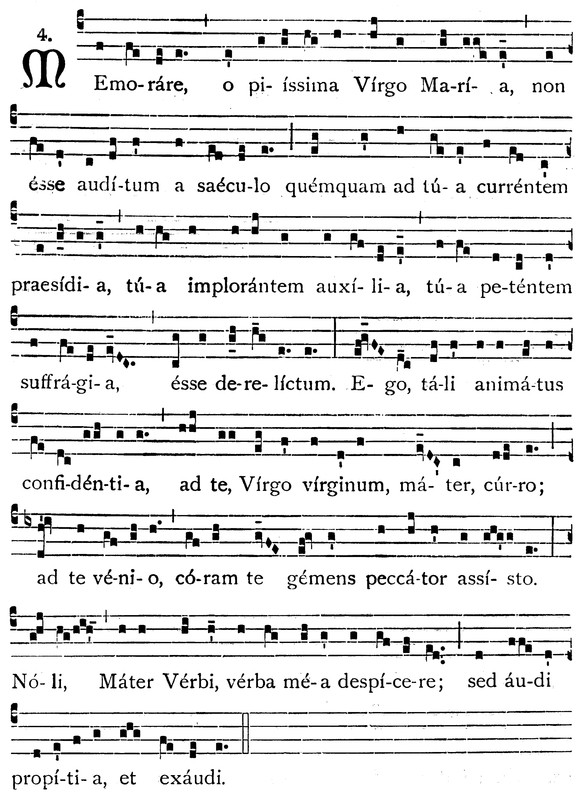 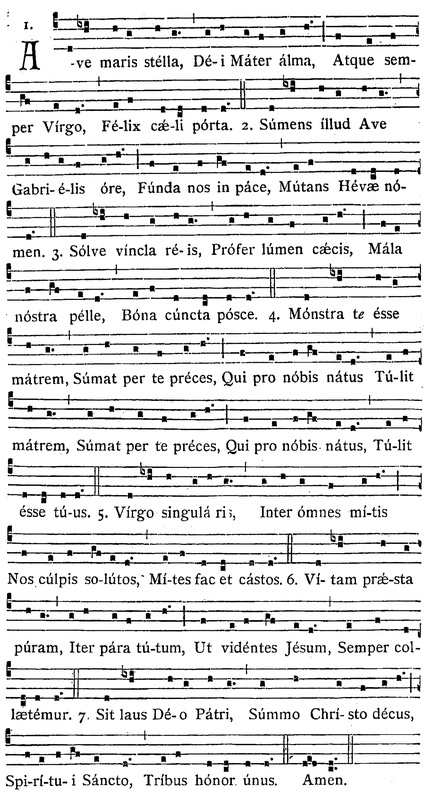 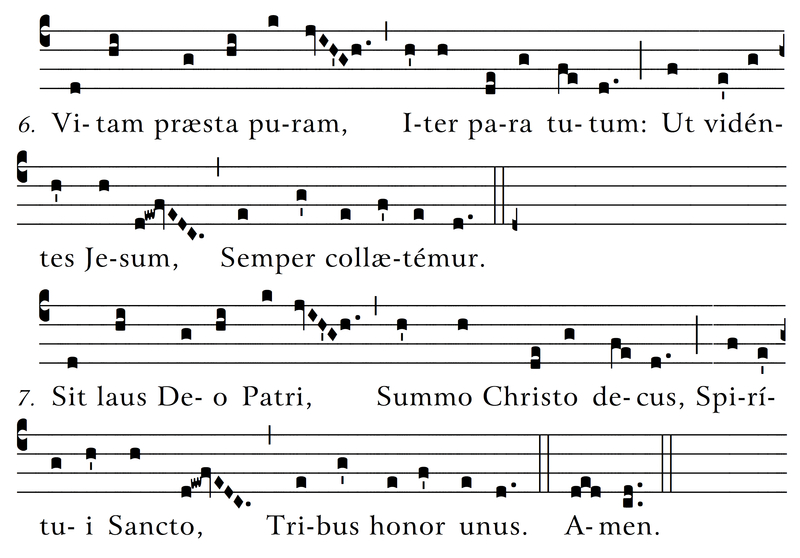 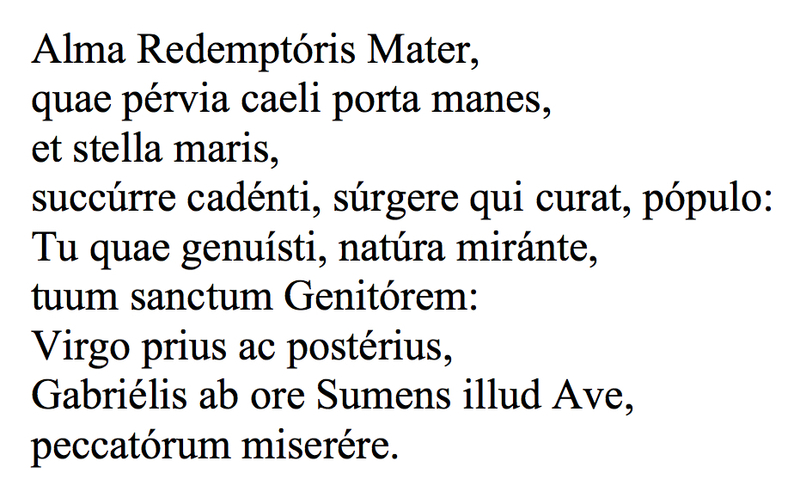 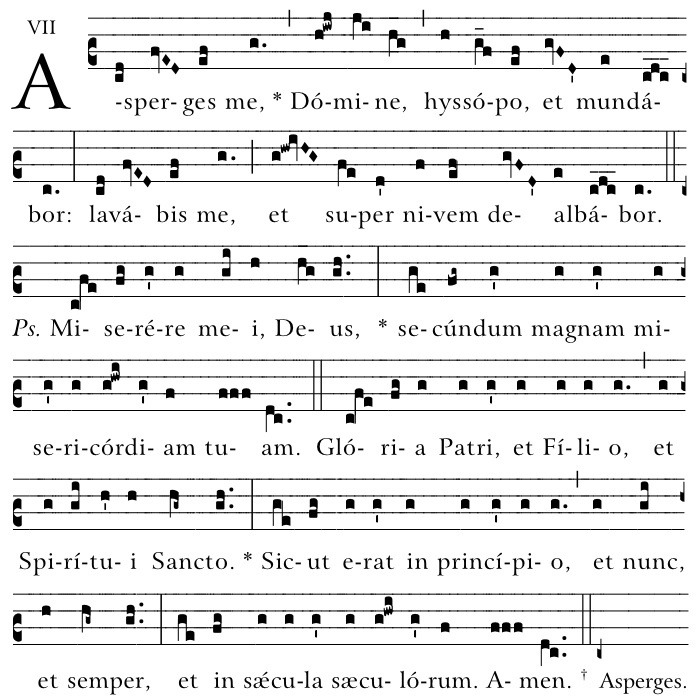 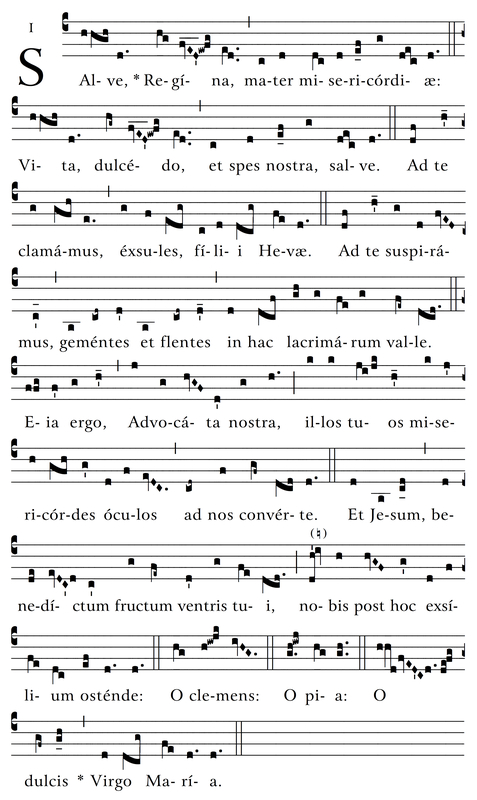 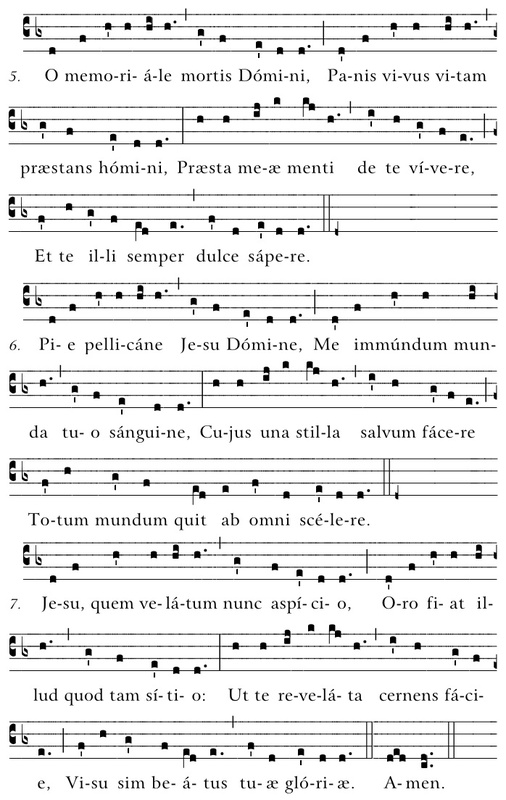 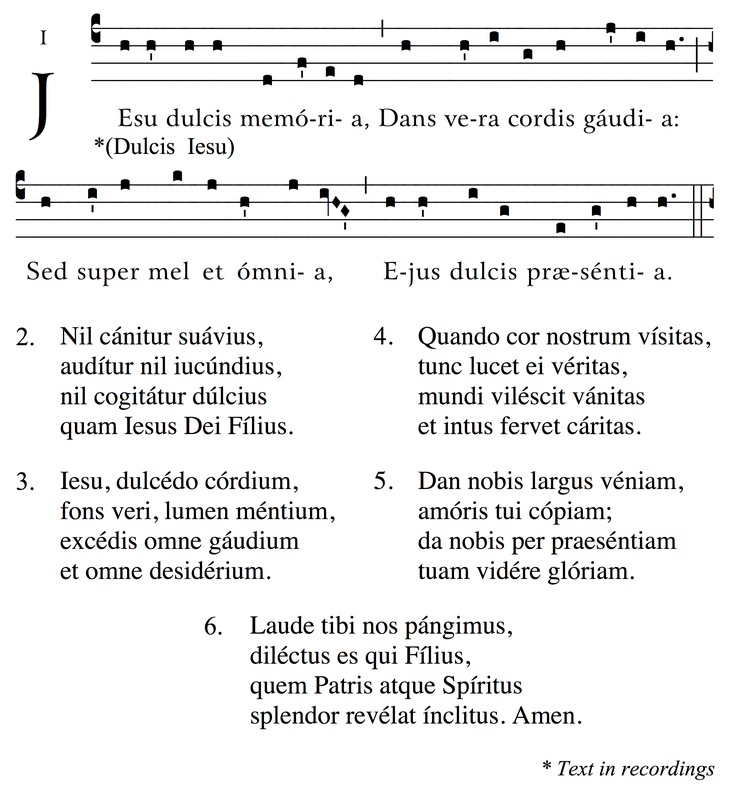 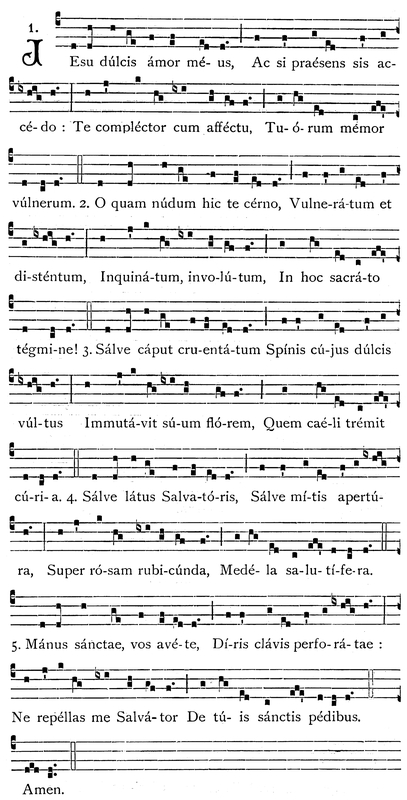 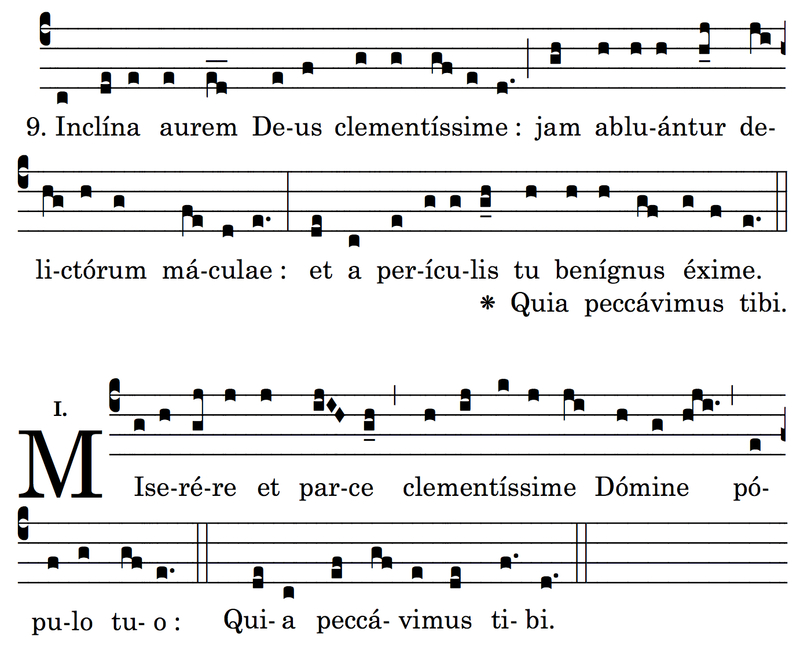 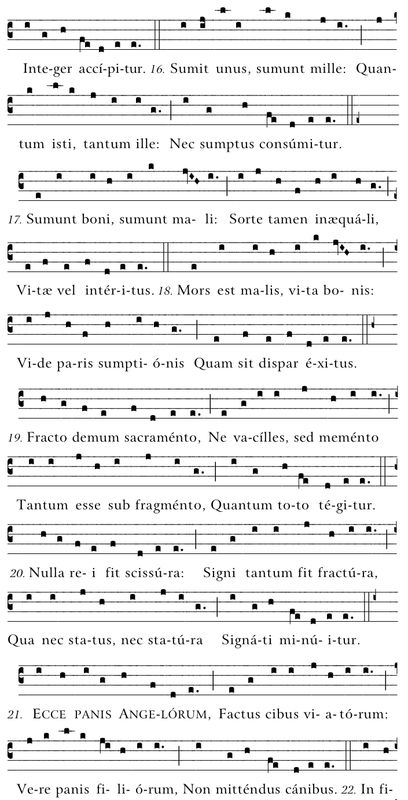 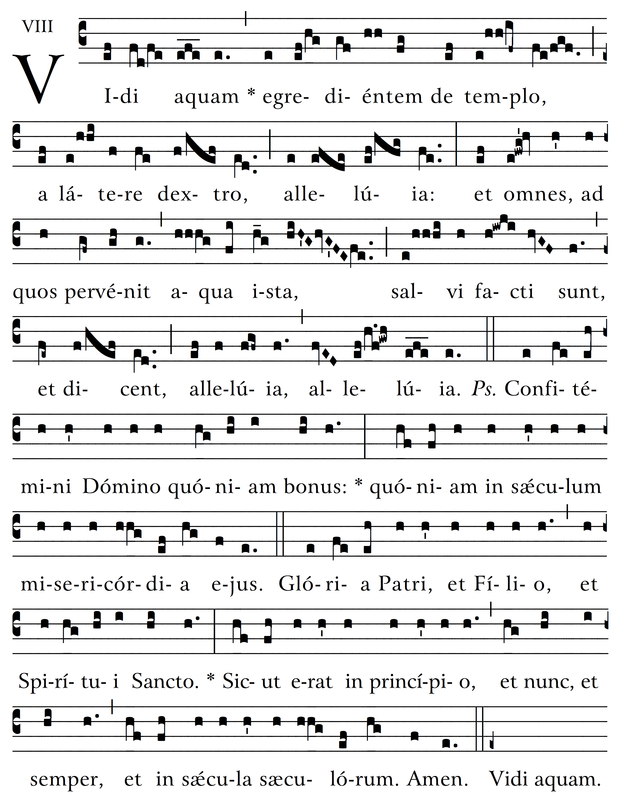 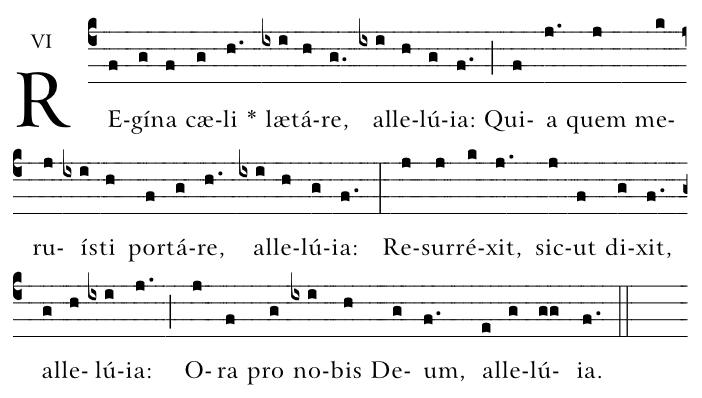 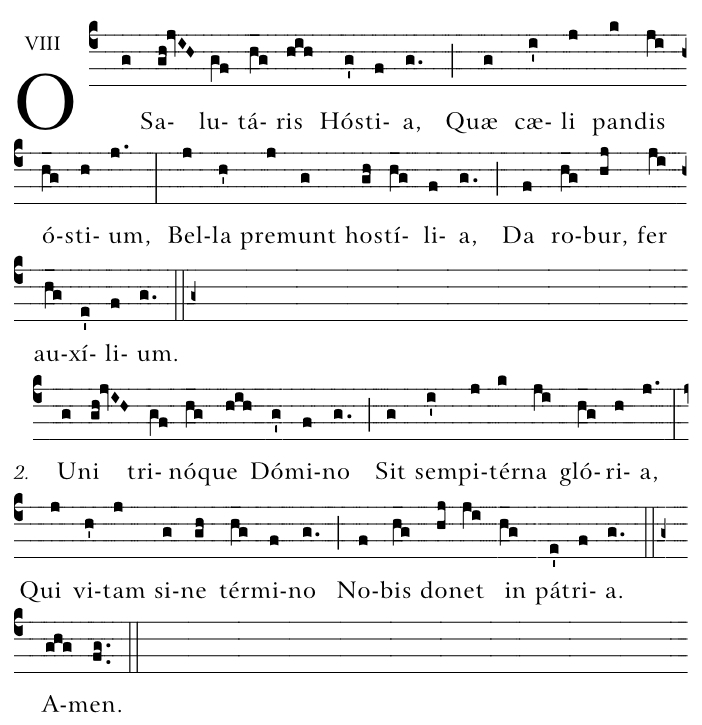 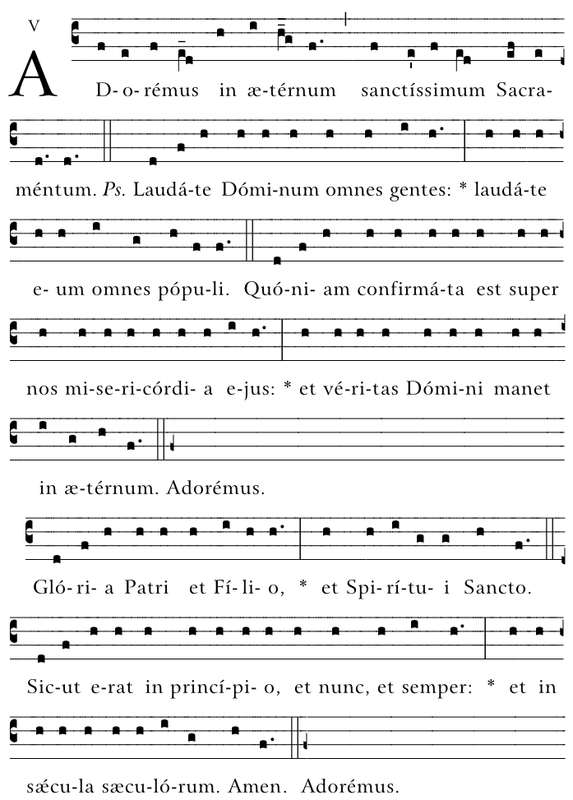 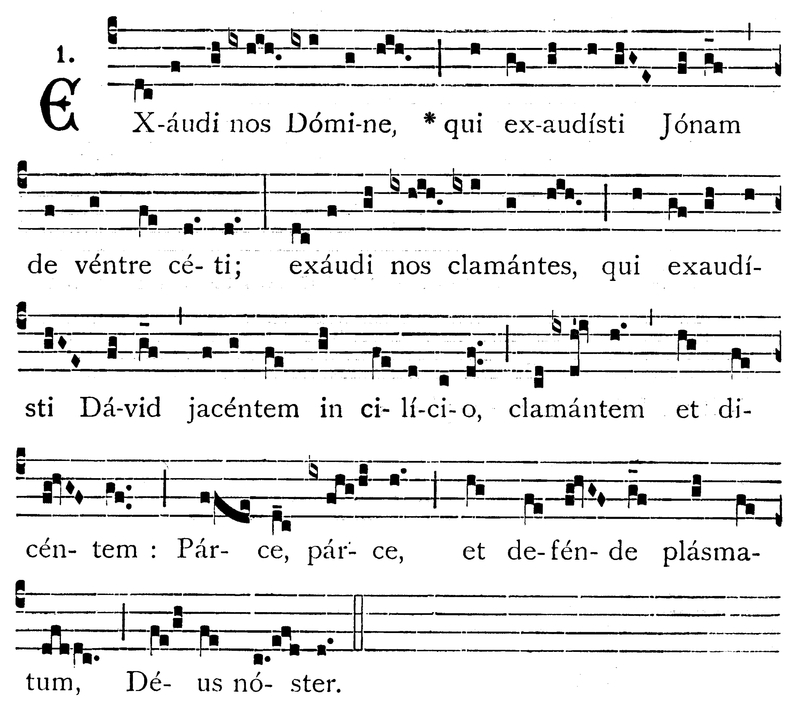 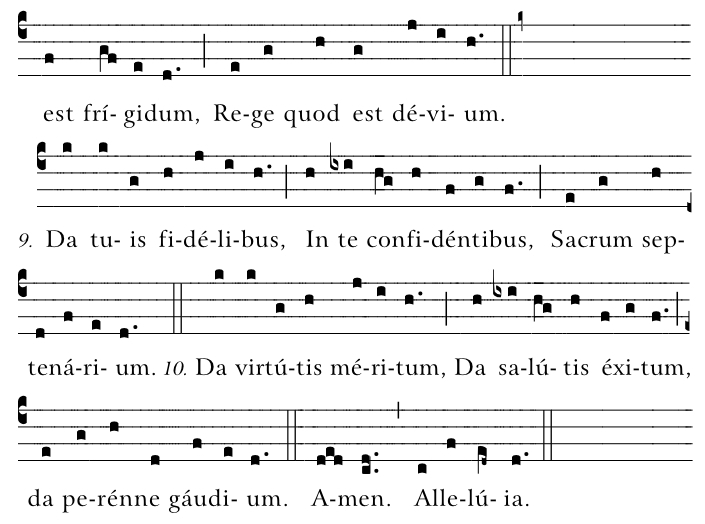 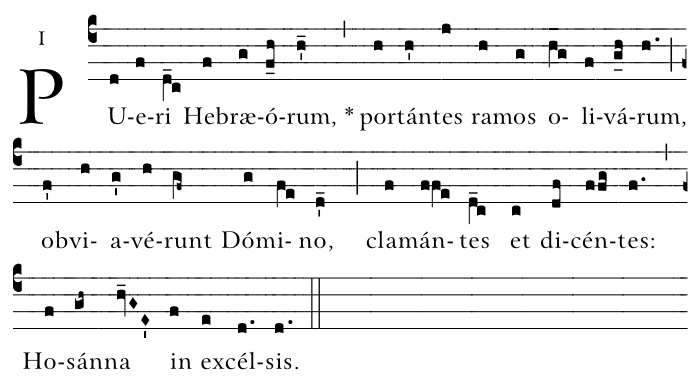 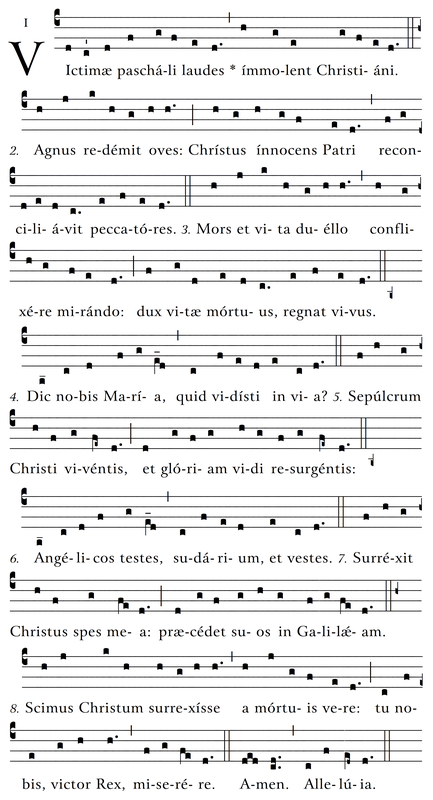 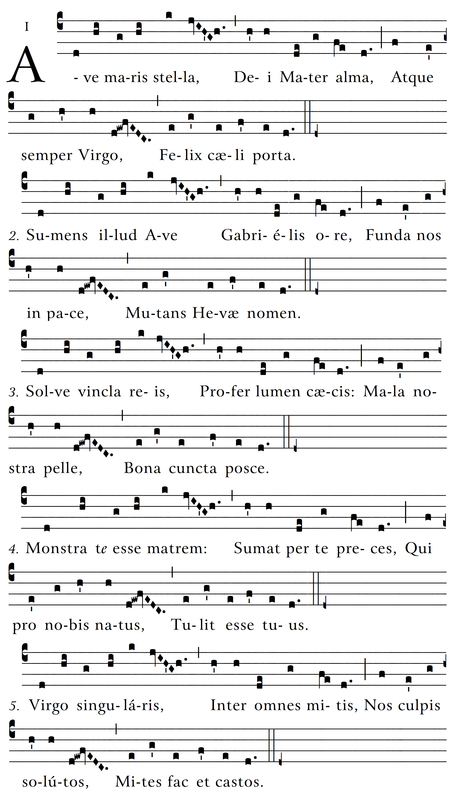 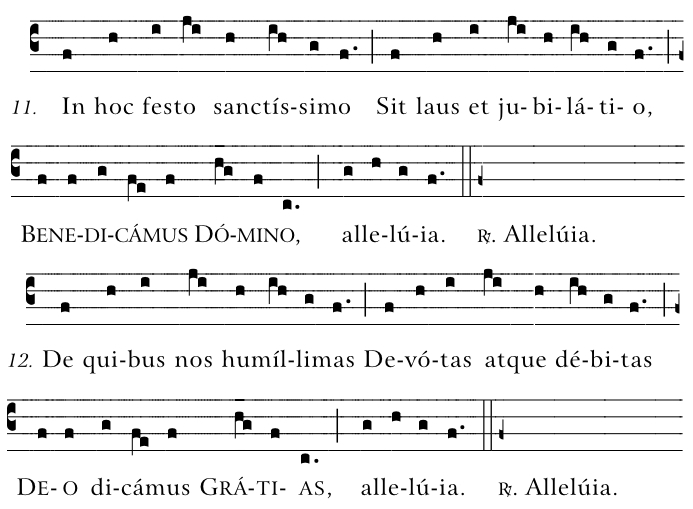 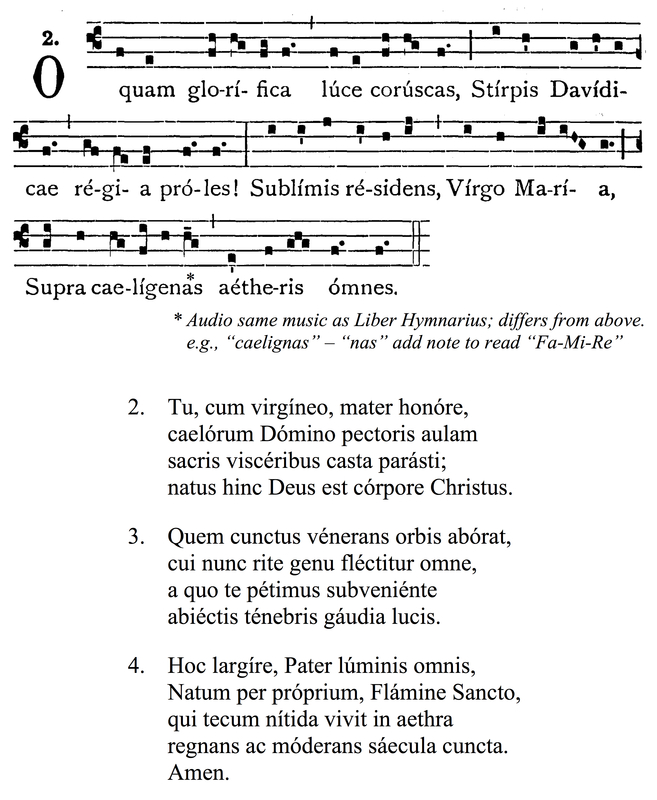 Music and English translations are used with permission from Church Music Association of America; St. Cecilia’s Abbey UK; Abbaye Saint-Pierre de Solesmes, France; Pluscarden Abbey, Scotland; and Society of St. Bede. 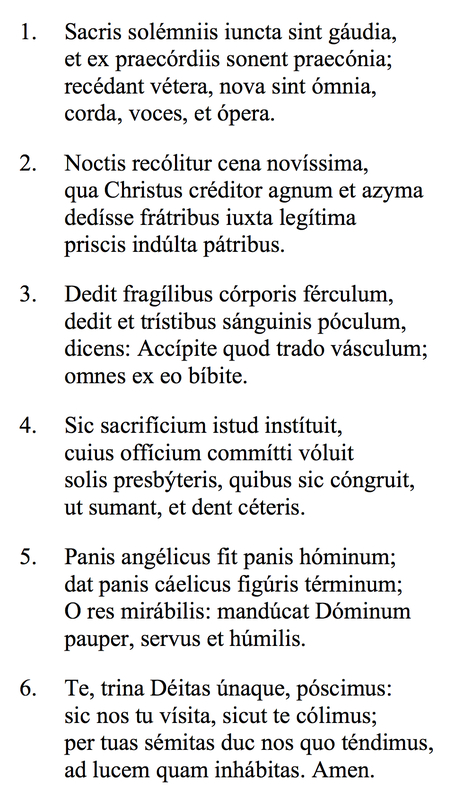 These materials are made available for personal, congregational, or institutional use; but may not be sold for profit. 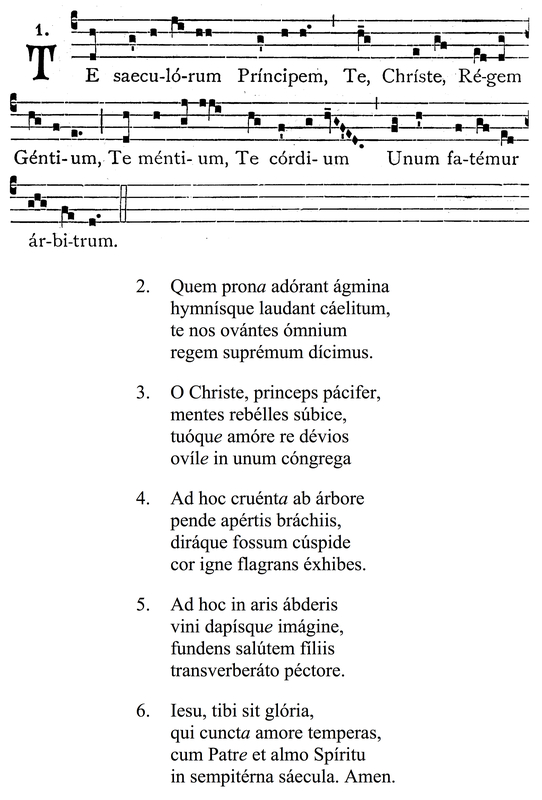 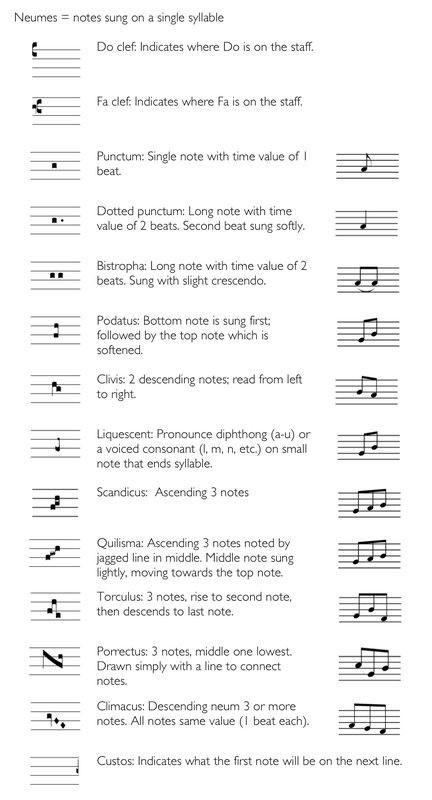 Please acknowledge the original source (music score or recording) in publications by referring to citation in the “Download music score “ PDF (Hymns). 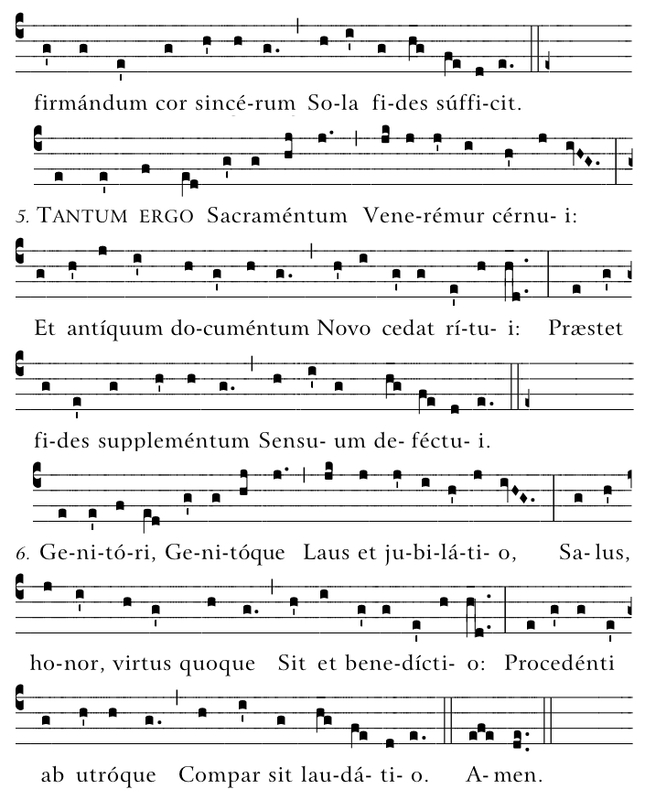 We encourage you to also purchase original publications and recordings (CD) from the listed contributors. 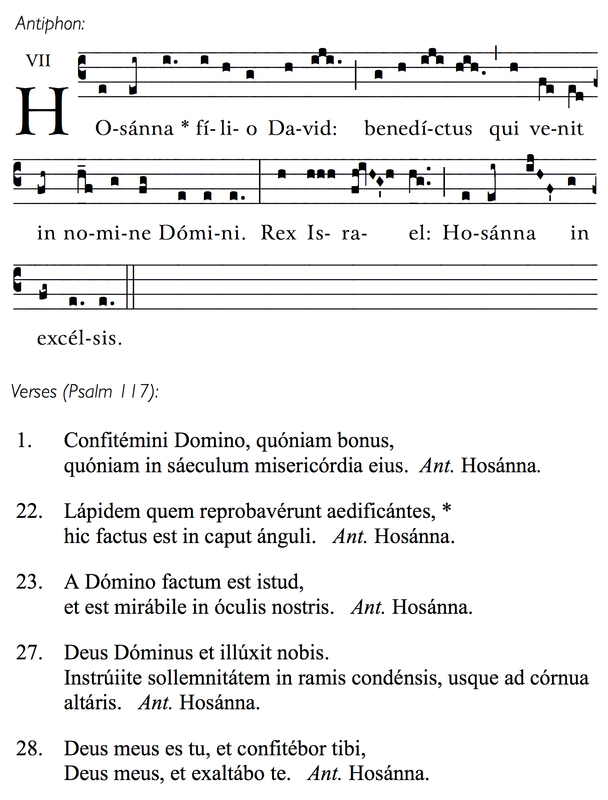 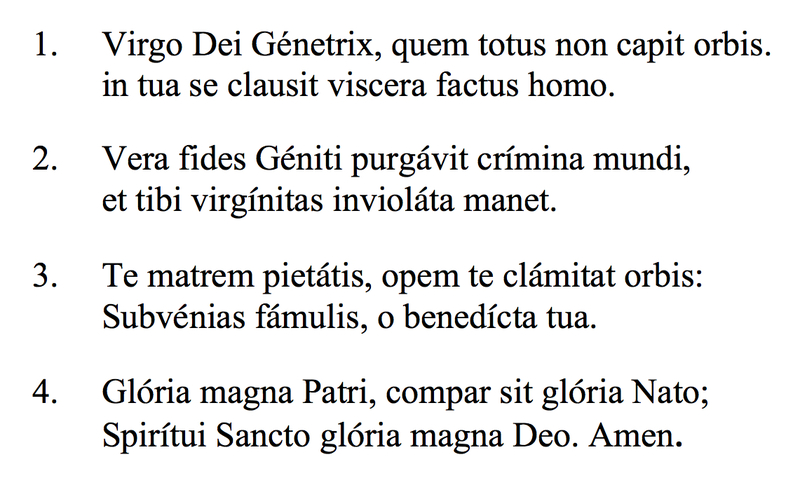 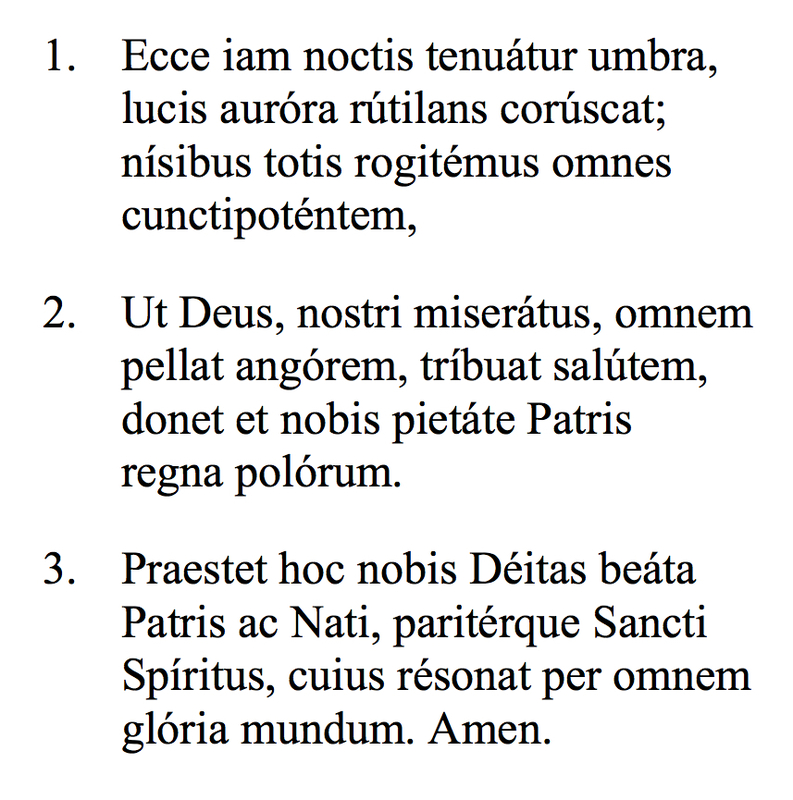 How to: Select hymns (JPEG files), insert into document. 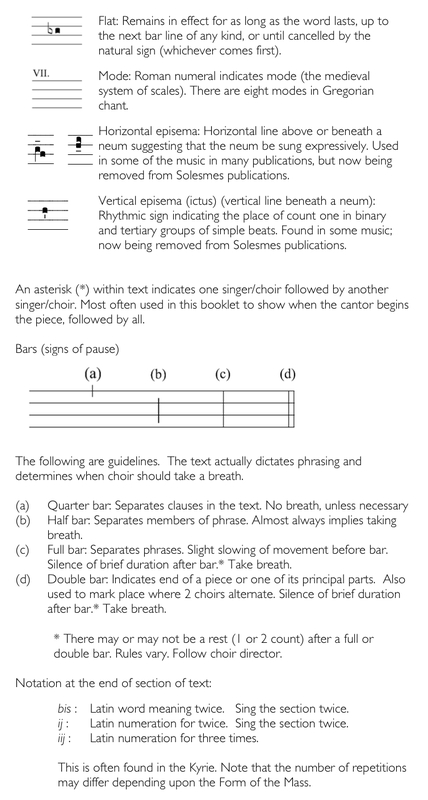 With minimal formatting/cropping, print booklet. 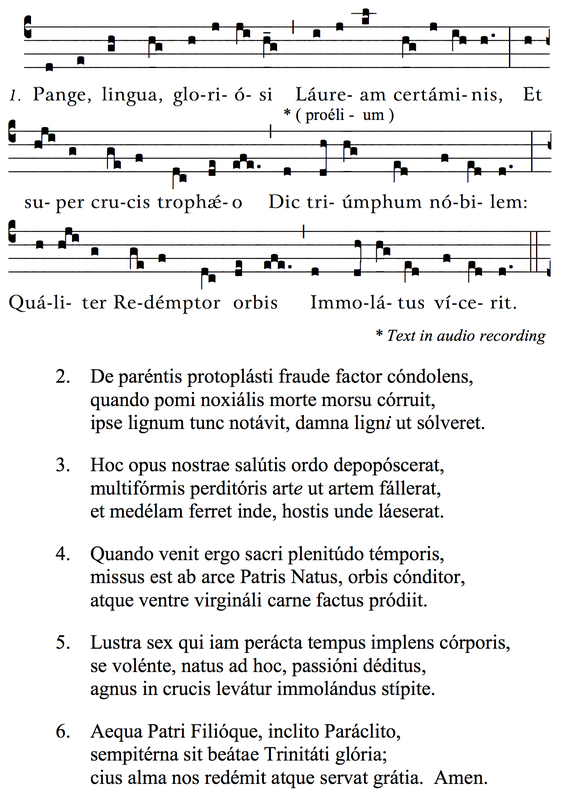 If needed, also download recordings to create CD for teaching choirs or parishioners. 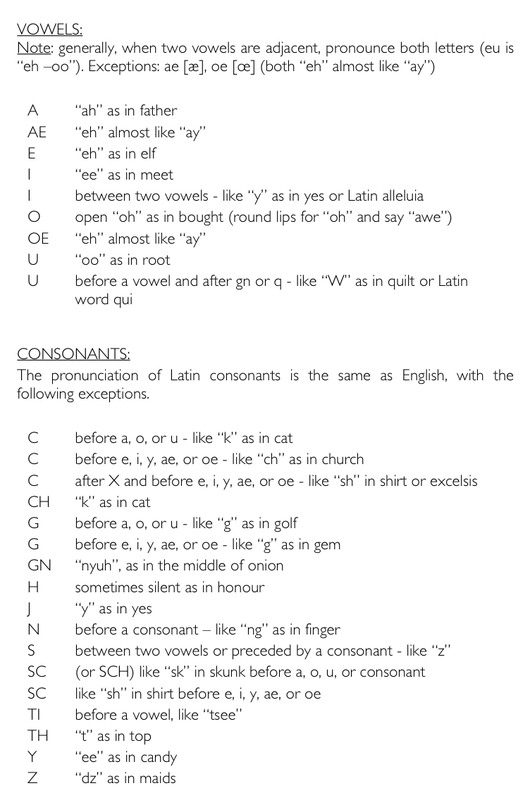 Templates not provided because of variations in word processing software programs/versions.